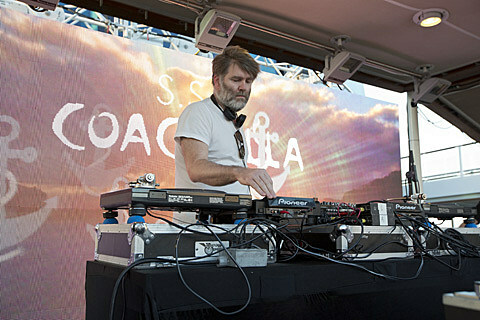 Since retiring LCD Soundsystem, James Murphy has been busy with his label DFA Records, has produced tracks for other artists like Holy Ghost! and Arcade Fire, and has been doing some DJ gigs. He’s now set to do another of those gigs in Austin on November 29 at Emo’s East. Tickets are on sale now.